What would you think if heard these words from a Jew today? Back then, they called Hebrew a dead language: it was like Ancient Greek or Latin, used for liturgical goals only. So, what had happened to shatter Herzl’s dream about German as the principal language for Jews? First, the publication of Mein Kampf happened, leaving the language of Goethe with no chances to rule in Israel. And second, Eliezer Ben-Yehuda (1858-1922) happened, the first man in the world who spoke Hebrew and used it as his mother tongue in everyday life. He gave it his best to revive this language and make it so popular today. 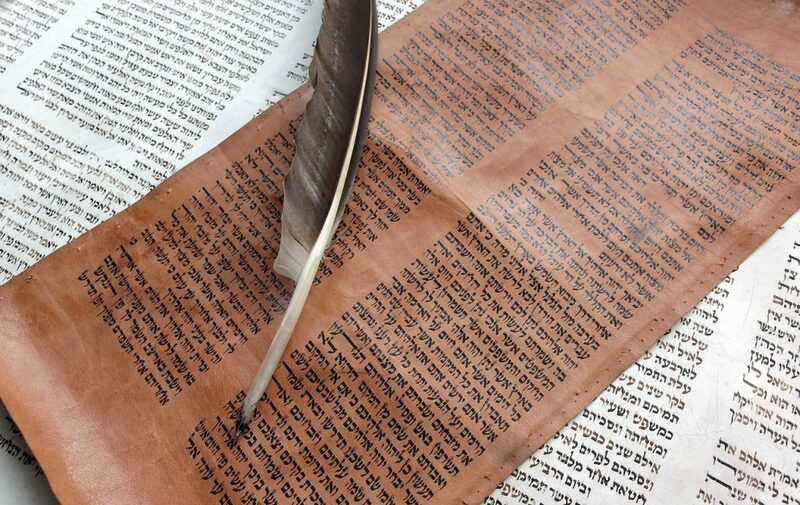 All heard his story, but far from all viewed it as the key reason why Jews write and speak Hebrew today. What is the difference between extinct and living languages? People can understand an extinct language, Latin, Sanskrit, or Coptic, for example, but they don’t speak it. A living language is the one people learn and speak since their childhood. Yes, many Jews knew Hebrew in times of Ben-Yehuda. But no child pronounced their first words in this language, which made Hebrew more of dead than of alive. To revive it, they needed children who would speak Hebrew at home and school, students who would write essays in Hebrew, writers who would publish books about the history of Jews, and newspapers that would write articles in Hebrew for the language communications. He found some in Talmud and Pentateuch. He used the word-building rules of Semitic languages to create Hebrew words that would describe new concepts. He borrowed some words from Arabic and Aramaic languages. He built new language patterns by the rules of Hebrew word formation. This call and personal contribution of Ben-Yehuda gave birth to numerous organizations created to put the slogan “A Jew, speak Hebrew” into action. After he and his wife had decided to communicate in Hebrew at home, their son became the first mother-tongue speaker of this language. His Academy of the Hebrew Language continues its work today, with the rights to expand lexical and grammar rules of Hebrew. Thousands of students from all over the world learn Hebrew as a second language. Many people choose courses to learn Hebrew online and understand its basics when traveling to Israel. Without inventing any artificial rules and acting by the language laws of biblical times, Ben-Yehuda was able to turn Hebrew revival into one of the remarkable sociolinguistic phenomena. Thanks to his endeavors, over five million people write and speak this language today. Lesley lives in Chicago, teaches the French language to high school students, and writes blog posts to On College Life and Writing and publications on career and self-growth. In love with books, jazz, and travels, she was lucky to visit many European countries and fall in love with Ukrainian.